According to How To Arena, Apple is planning to refresh its line of iMacs by June or July of this year. These all-in-one desktops will reportedly be powered by Intel’s highly anticipated Ivy Bridge i5 and i7 processors. 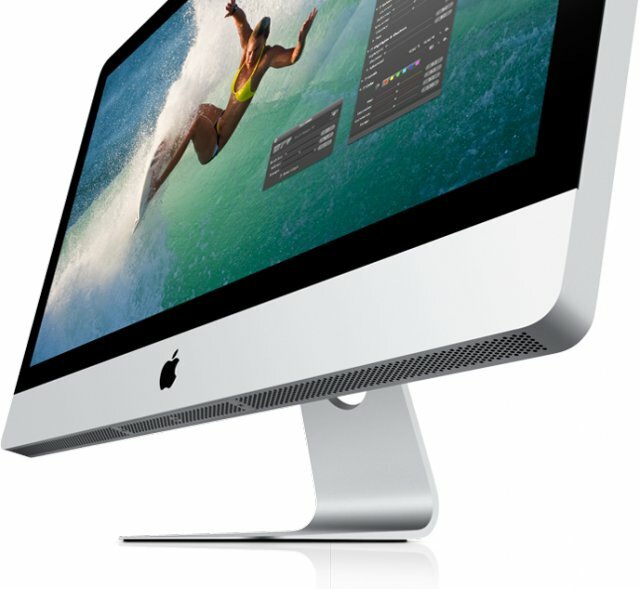 The latest line of iMacs launched on May 3 of last year, two months before OS X Lion made its debut. It brought Intel Sandy Bridge processors along with a high definition FaceTime camera. These same features were added to the MacBook Pro series on February 24, 2011. Mountain Lion should be launching sometime this summer, so it makes sense that Apple hopes to release its new iMac models around the same time. Last year, OS X Lion launched on July 20 alongside a new revision of their MacBook Air that added a faster processor, a backlit keyboard, and Bluetooth 4.0 functionality.